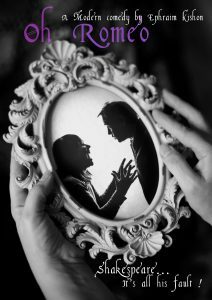 Oh Romeo at The Electric Theatre, Guildford from 20 – 23 March. Sunday December 9th from 6pm. Please contact the director, Steffen Zschaler to register your interest using the contact form below. 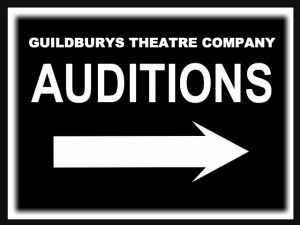 REHEARSALS are on Tuesday, Thursday and Sunday evenings with a start date of January 20th, 2019. Please click here to see and download a pdf with helpful advice to help you prepare. Scroll down for a map link to our rehearsal venue. Please use our contact form below to contact the director for information.